One part of the home that always takes abuse is the flooring. During the cold winter months in Ann Arbor entryways, foyers, and mud rooms can certainly take the brunt of snow and ice covered boots. Not to mention the wear and tear that the flooring has to endure anyway just by everyday use. 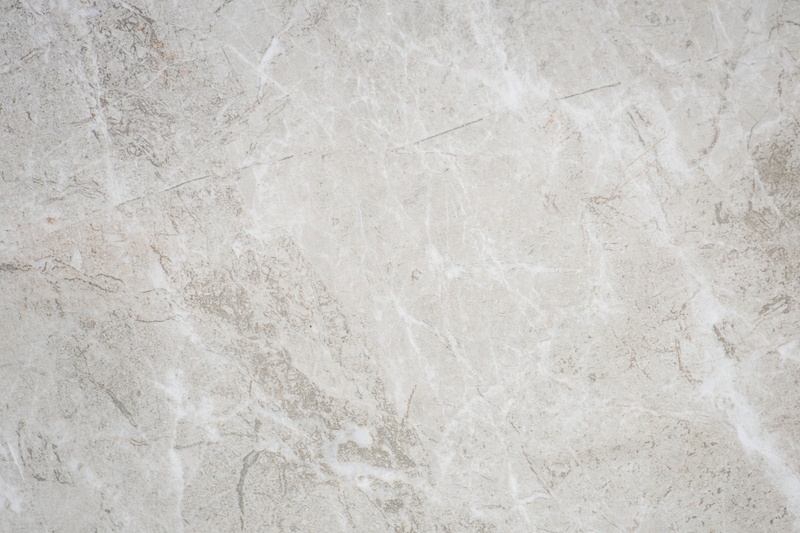 Most flooring is designed to last about 10 to 15 years depending on the quality and if it’s not properly maintained it may not even last that long. One type of flooring many home owners are now using is called vinyl plank flooring or luxury vinyl tile flooring. For Ann Arbor Michigan residents this type of flooring has many advantages over traditional flooring types. Plus, it looks amazing and certainly unlike the older vinyl or laminate flooring that many people think of when mentioning this product. 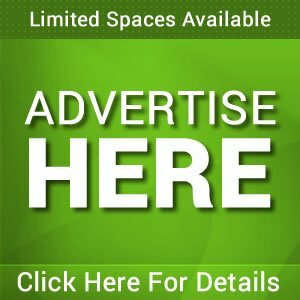 We’ll help you decide whether you should hire a flooring contractor in Ann Arbor MI to install this flooring in your home with these tips. Vinyl plank flooring is quickly becoming more popular for your Ann Arbor Michigan home than wood or tile. But just because something is popular doesn’t mean it is necessarily right for you. 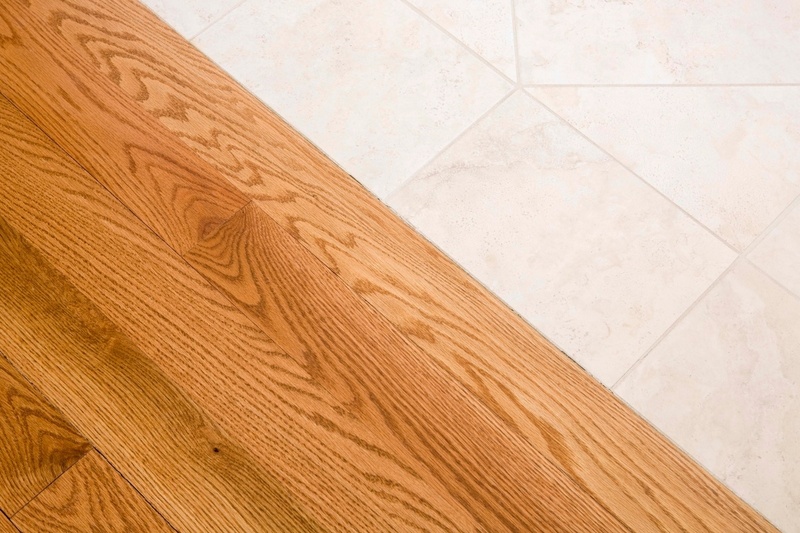 So how do you know whether or not vinyl planking is the ideal flooring for your home? Well the best way to do this is to weigh the pros and cons of vinyl planks. Unlike wood flooring, vinyl plank flooring is completely water resistant. 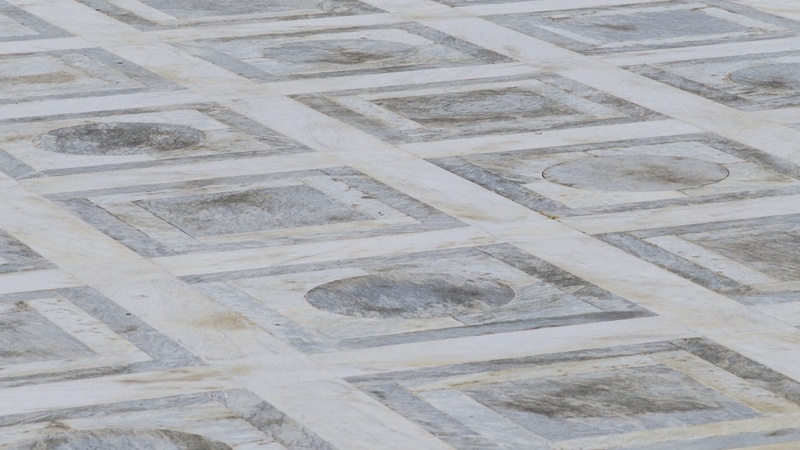 This means there in no need to worry about your floor swelling and contracting in warmer weather when the weather is humid and there is moisture in the air, and spills won’t ruin your floor. Vinyl plank flooring is categorized as a resilient flooring type due to its commercial grade wear layer. This makes them more durable than many flooring options and is highly resistant to stains, scuffing, dents, scratches and cracking. 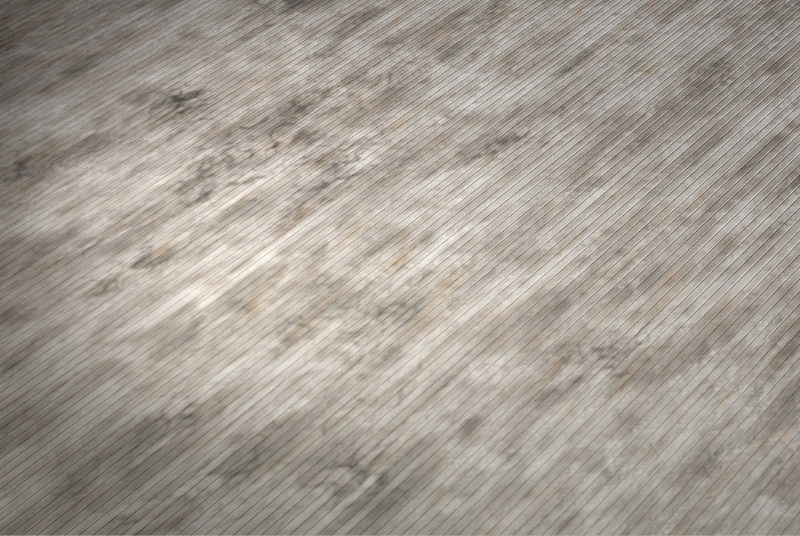 Photographic imaging technology allows you to realistically reproduce the look of wood planks on vinyl planking. So you get all the aesthetic of wood floor, but far more durable and affordable. For quality at an affordable price look no further than vinyl plank flooring. The initial cost and the upkeep are both lower than traditional hardwood floor and they still look like real hardwood. Cleaning and maintenance are a breeze with vinyl plank flooring because it takes such minimal effort. Sweeping or vacuuming will do an excellent job and if you want a deeper clean all you need is a mop and bucket. Just avoid scrub brushes because they can make up the floor and ruin the aesthetic. 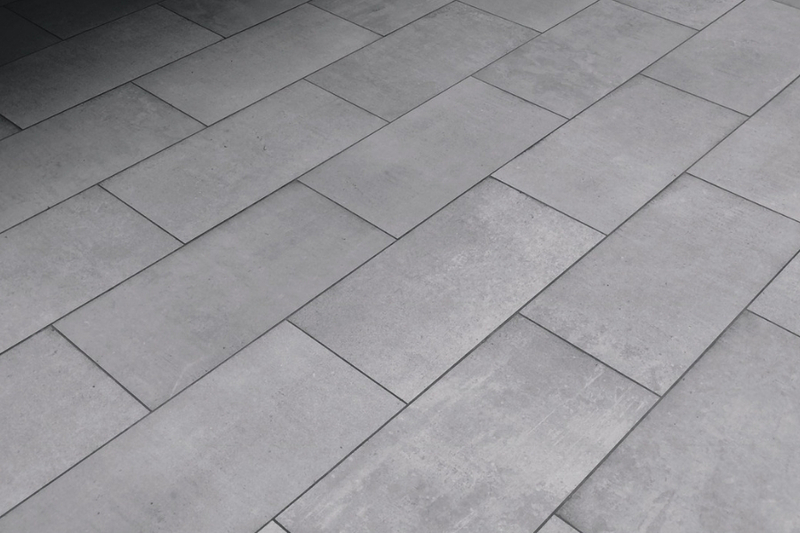 Vinyl is a softer than traditional wood planks so it makes them much more comfortable to walk on. If you are a fan of the hardwood look and feel you will only be able to recreate the look with vinyl planks. 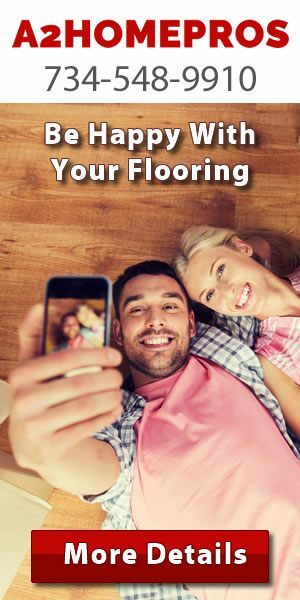 While vinyl plank flooring is typically seen as more comfortable to walk and stand on, but if you prefer a harder floor feel this may not be for you. While incredibly durable, if vinyl plank flooring is left exposed to an above average amount of direct sunlight it can cause the flooring exposed to discolor. If you are interested in ecofriendly products you may want to consider the biodegradability of the product you use. Vinyl plank flooring is not biodegradable and is difficult to recycle when you’re done with it. There are also debates on how vinyl plank flooring is made and the chemicals used to make it. So if you are interested in only highly eco-friendly products, this may not be the flooring for you. 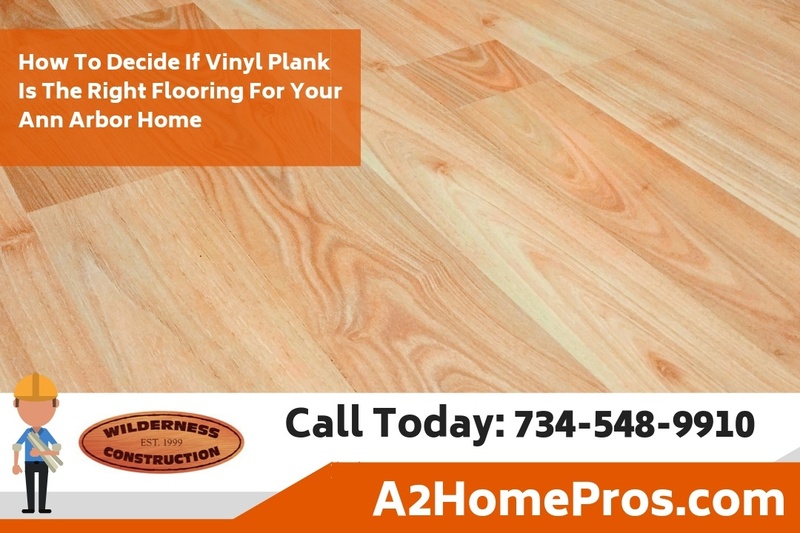 Be sure to talk with the flooring experts at A2 Home Pros. 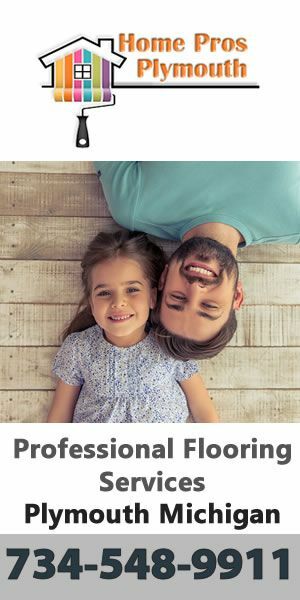 They offer free flooring consultations on your Ann Arbor Michigan home and free quotes on home improvement projects such as replacing your home’s flooring. Call 734-548-9910 today!